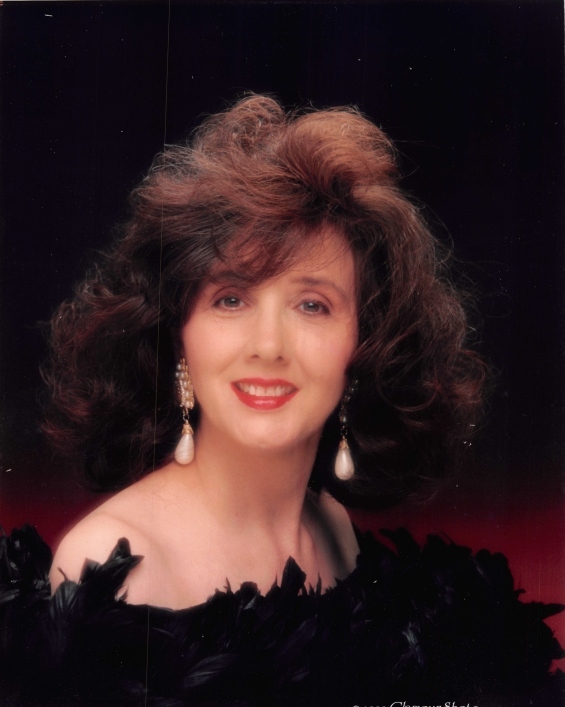 Donna Walden Bergeron passed away in her home of natural causes on Friday, January 25th, 2019, at the age of 78. Donna was a graduate of the Fortier High School class of 1958 in New Orleans, and went onto attend Louisiana State University. After college, she taught in Harahan, Louisiana. She raised many breeds of dogs, but her favorite breed was the Pekingese, which she bred, showed, and judged. She was a founding member of the Delta Pekingnese Club and a well loved and respected member of the Louisiana Kennel Club. As a retail child, once living above the family store, Baltazor’s Fabrics, she always helped her mother and grandmother in the business. Eventually, she began working full time as the co-manager of the Baltazor's with her mother, and ultimately, owned and operated Baltazor Fabrics and Laces herself. It is, now, in its 90th year of business. Donna is preceded in death by her parents Ernest Guy Walden and Dorothy Baltazor Walden, her uncles Albert and Willie Baltazor, Aunt Lucile Baltazor, sister-in-law Carmen Paul, and nephews Gregory and Ryan Delacroix. Donna is survived by her life partner Stanley Comer, son Henri Guy Bergeron and daughter Michelle Bergeron Blakely, her grandchildren Garland Bergeron, Noel Blakely and Stephanie Blakely, sisters Debra Walden Julian and Gregorie Ern Walden, brother-in-law Louis Dedon, cousins Elise Marie Baltazor, Mitzi Baltazor Melancon, Tim Melancon and Erin Baltazor Delacroix, Scott Delacroix, Scott Delacroix Jr, Louie Delacroix, Angelle Delacroix Ellerbe, Michael Ellerbe, Elise Ellerbe, as well as nieces and nephews, John Julian, Shelly Julian, Vashti Hardouin, and Zachary Hardouin; and grand nieces/nephews Sabra Julian, Gino Julian, and Dominic Julian. Donna also leaves behind many Clamp/Gentili relatives from his mother's side, including Joan Gentili Naymark, Kenneth Gentili, Alan Gentili, Sherri Defreese and their offspring, as well as the Clamp family of Grendon, Warwickshire, England including Norina Dixon, Heather Lyons, Pamela Barnes and their offspring. She will also be greatly missed by her and Stan's dogs, Jazz and Bandit. We called her a life partner, daughter, mother, grandmother, sister, cousin, and aunt, but everyone knew her as a friend. Memorial will be held at Greenwood Funeral Home, 5200 Canal Blvd, New Orleans, LA 70124 on Saturday, February 9th. Visitation 10:00-11:00, Chapel Service 11:00-11:30, Graveside 11:30-12:30. In honor of Donna's love for all creatures, great and small, donations may be made to Animal Rescue of New Orleans 504-669-1908 or at https://animalrescueneworleans.org/donate/ in lieu of flowers.